You are at:Home»Deals»Best Deals On The iPhone XS & XS Max | Get Yours Today! The iPhone XS and iPhone XS Max have been released and they’re as amazing as ever. If you’re concerned about the price of these new iPhones, you can put those fears aside! We’ve compiled a list of the best iPhone XS and iPhone XS Max deals from major carriers including Verizon, Sprint, AT&T, and T-Mobile. You can get a great phone for an even better price! True story: Dave K. saved $150 / month on 2 lines by switching from AT&T to Verizon, and got the new iPhone XS with the money he saved! Want an older iPhone for cheap? Check out Straight Talk’s price drops! 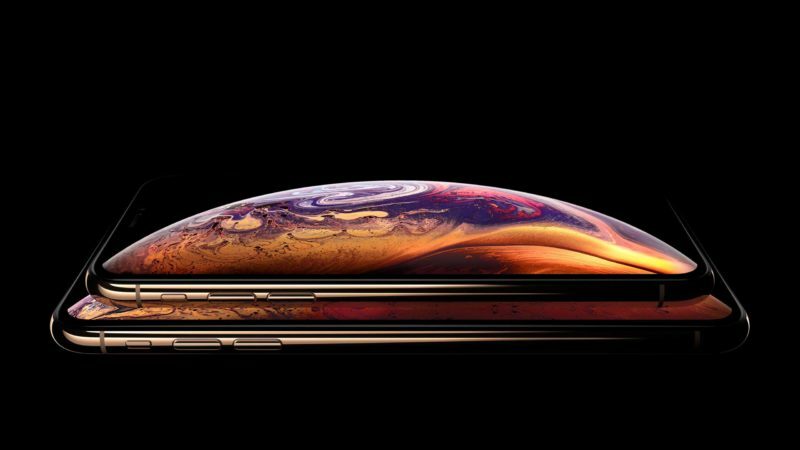 I hope this article helped you get a great deal on the new iPhone XS or XS Max. Leave a comment down below and tell us how much you saved! Previous ArticleMy iPhone Screen Is Blinking! Here’s The Real Fix. Next Article My iPhone Keeps Crashing! Here’s The Real Fix.